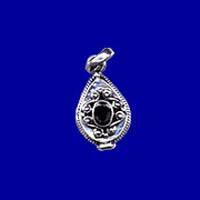 We are offering exquisitely designed Fashion Pendants that are based on the latest trends. 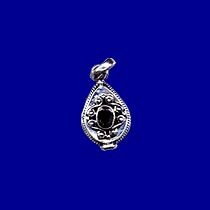 These Fashion Pendants are available in variety of shapes and designs so as to meet the requirements of the clients. 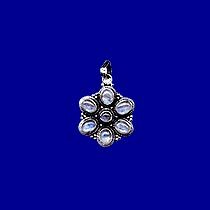 Fashion Pendants that we offer are light in weight and friendly to skin owing to which these pendants are highly preferred as a daily wear.